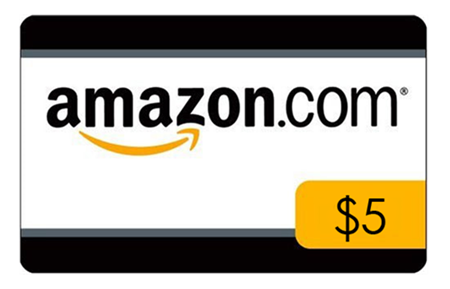 100 respondents will be randomly selected to receive a $5 Amazon.com coupon! Here's A quick survey that will be used to help improve products, coupons, and customer relations. This survey should take 5 minutes or less to complete and 100 respondents will be randomly selected to receive a $5 Amazon.com coupon!